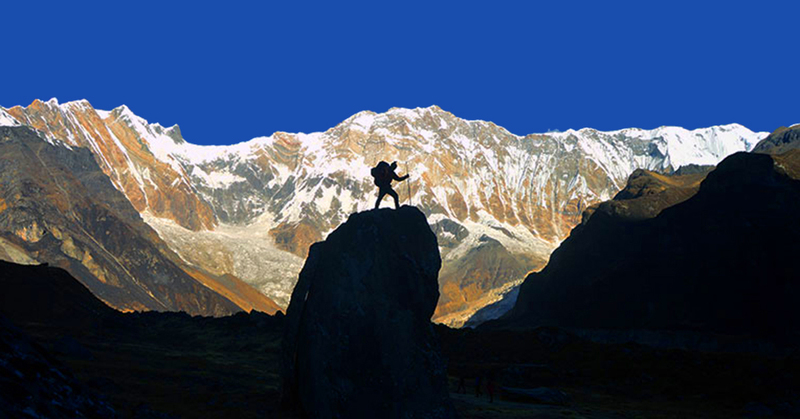 A Trek to Kanchenjunga is real wilderness adventure of life time. 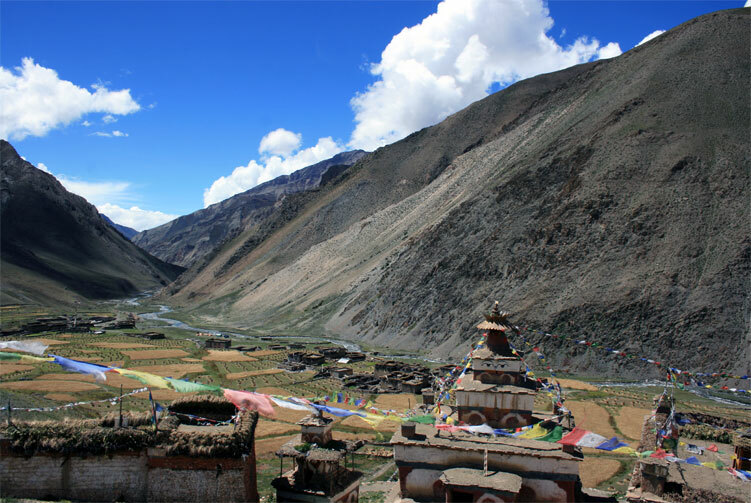 In the low land are Rai, Limbu and Chhetri and the upper part is dominated by Sherpa People. 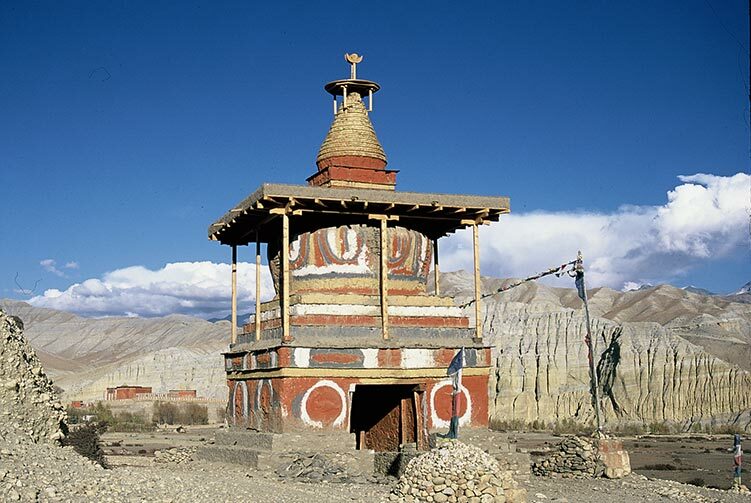 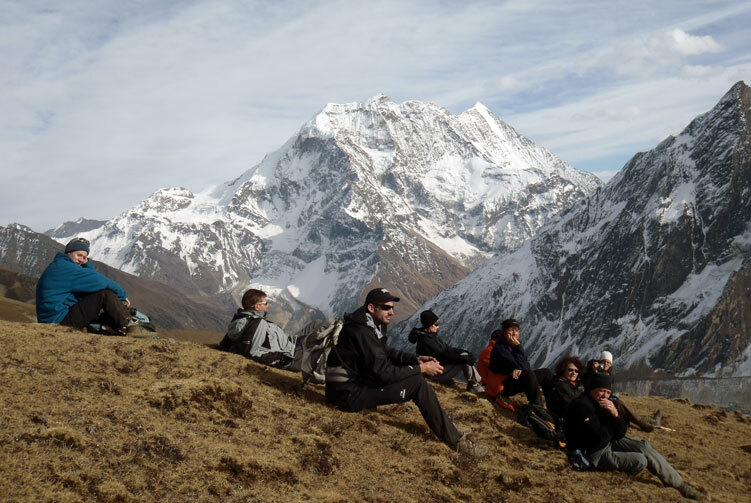 During your trek you will be crossing Sinion-la 4645m, Mirgin-la 4645m & Selele-la 4480m. 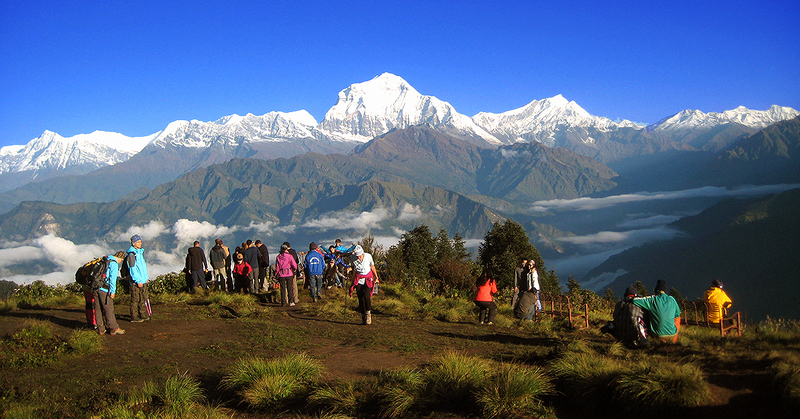 Then hike up to Yalung base camp (4840m.) 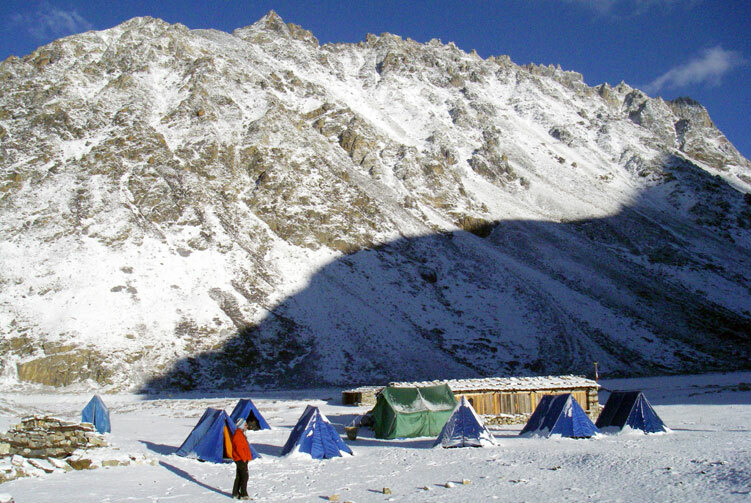 and North Base Camp of Kanchenjunga Pangpema (5143m.) 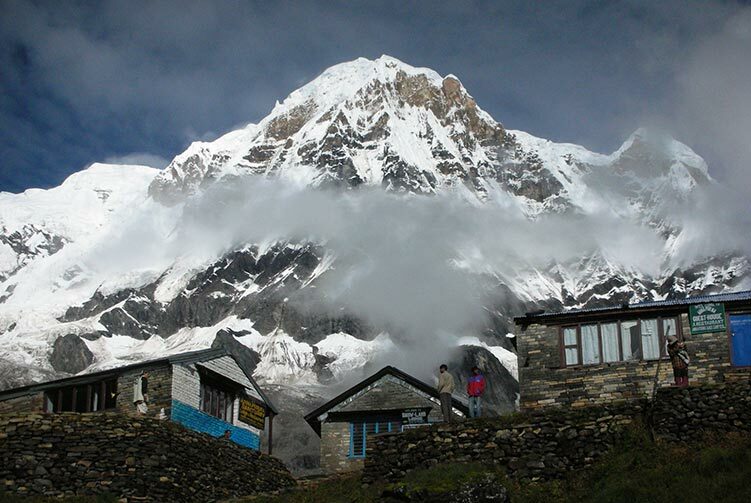 and of Kumbhakarna Himal/Jannu Himal base camp (4750m). 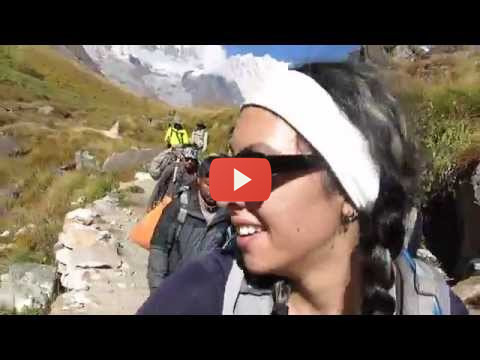 As the path gains its altitude, awesome views of Everest, Lhotse, Makalu & Kanchenjunga, 4 of the world's highest mountain make this trek really rewarding. 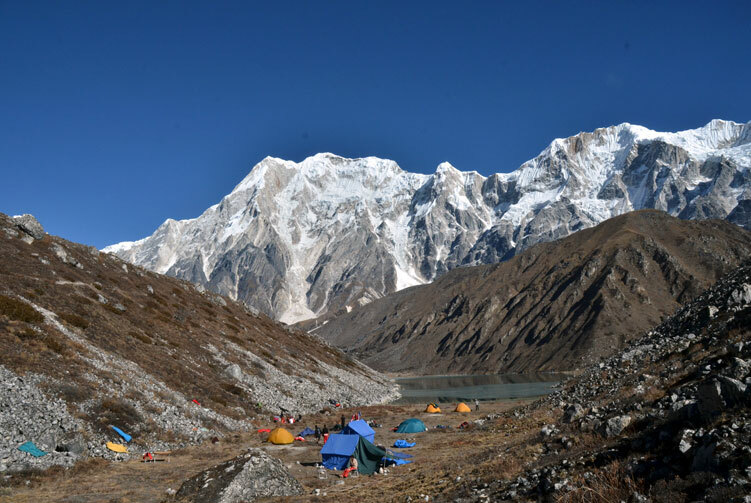 The Kanchenjunga conservation area has been selected as one of the 200 global eco regions recognized by The World Wildlife Fund. 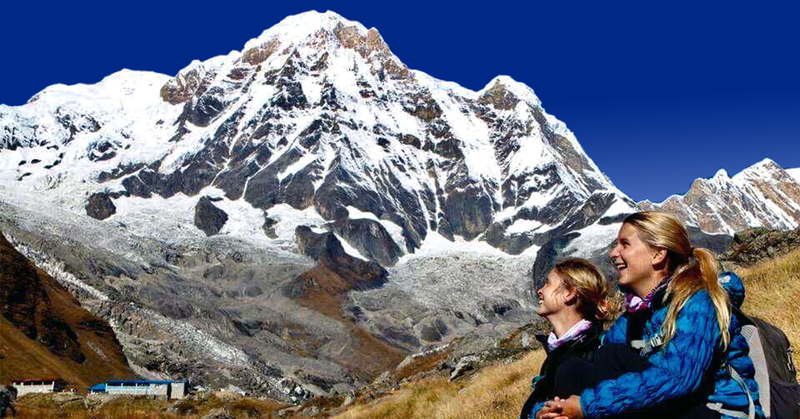 Day 03: Fly to Biratnagar, Overnight in Guest House. 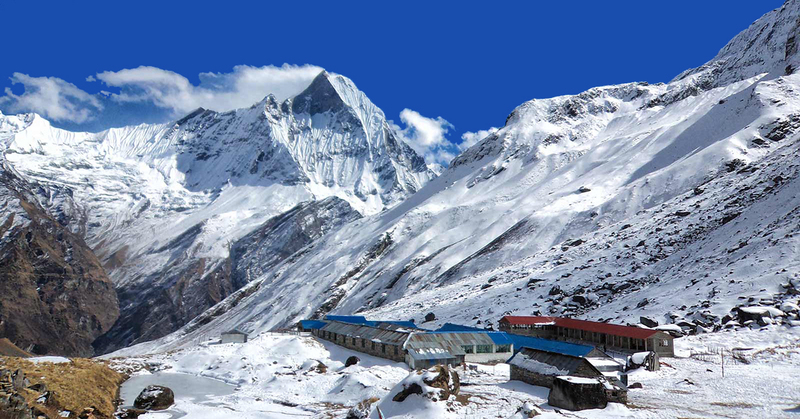 Kathmandu-Biratnager and Bhadrapur-Kathmandu round flight ticket with Airport Tax. 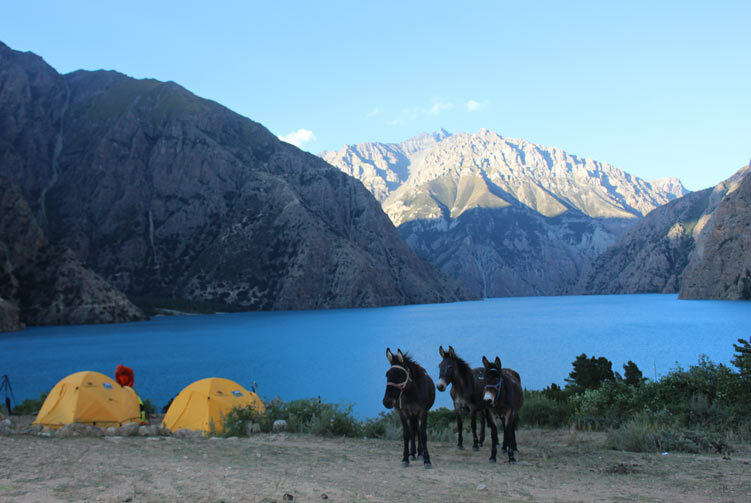 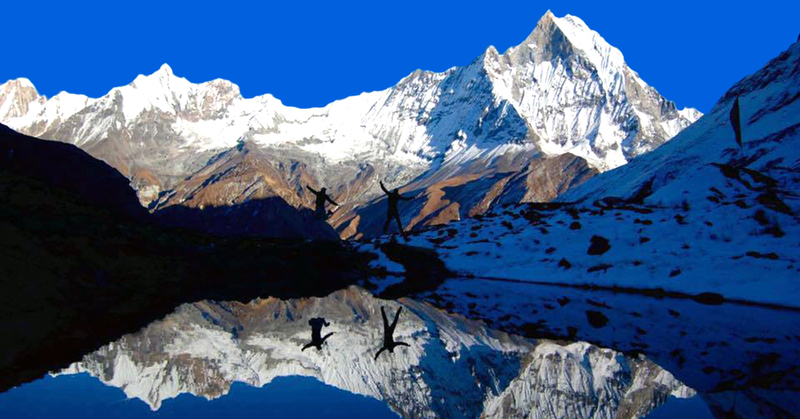 We offer you the best price guaranteed for Kanchenjunga Base Camp Trek.